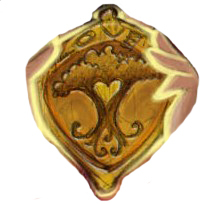 Welcome, Readers of The Midas Tree! I hope you have fun following the activities on this page. 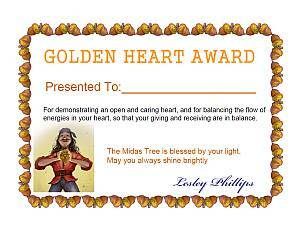 Print out The Midas Tree Scavenger Hunt & fill out the answers as you read the book. A draw prize is awarded twice a year. Submit your answers via the contact page. Why not take a copy of this page to your teacher and suggest everyone do it? Print it out and add your name! I would love to hear what you learned from The Midas Tree. If you’ve finished the book, I have a question for you. What would YOU would wish for in YOUR golden acorns? Please send your answers here! Please use our contact page or the form in the footer of this page to say hello and send us your contact information, and we will send you updates about The Midas Tree, including more fun activities and prize draws.